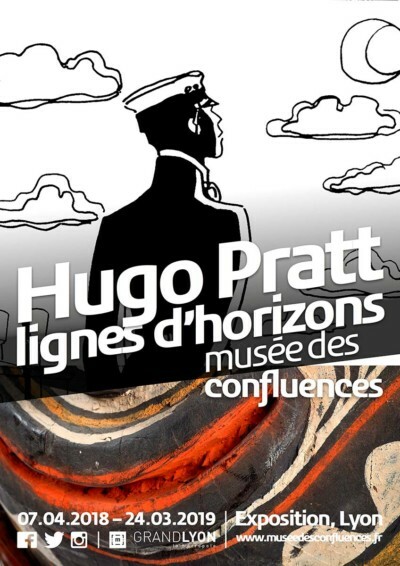 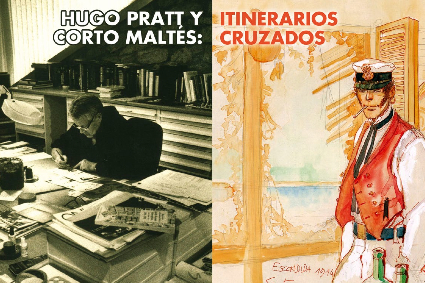 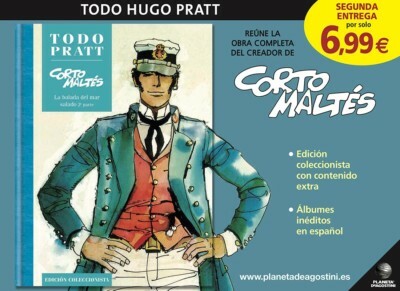 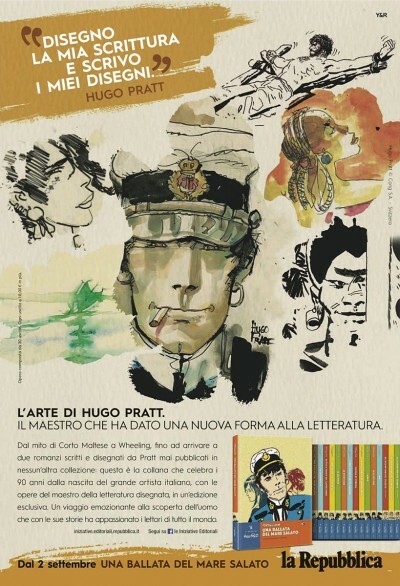 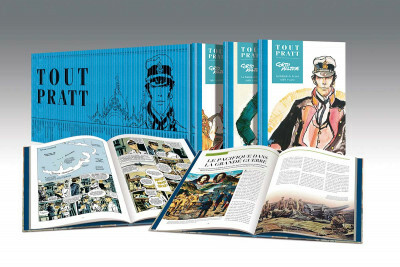 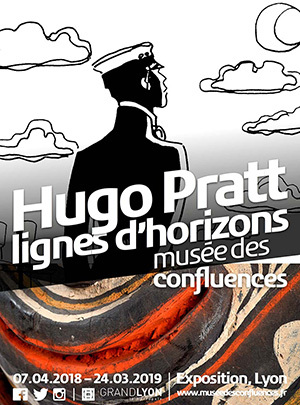 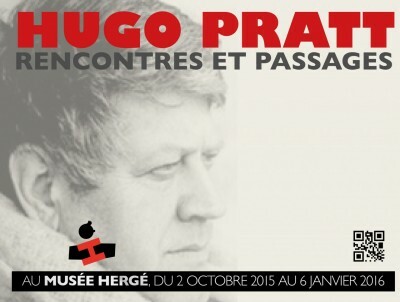 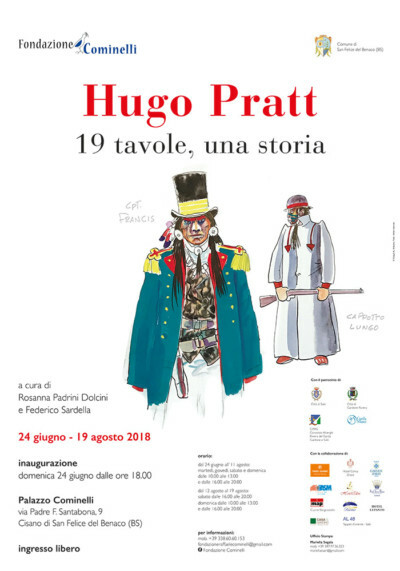 The complete Hugo Pratt’s Artwork presented in a single collection for the first time! 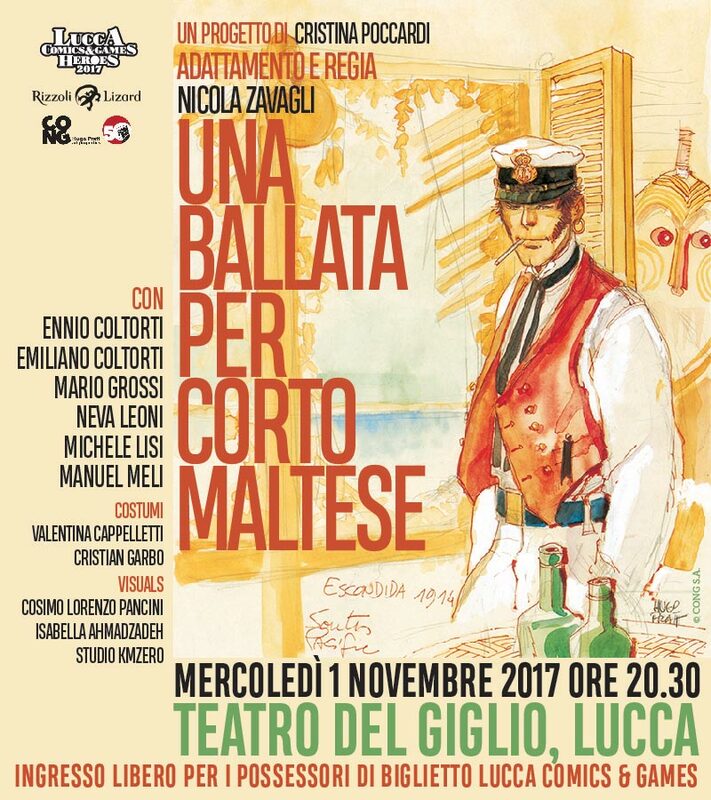 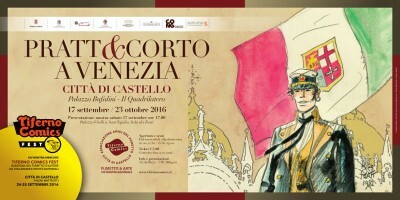 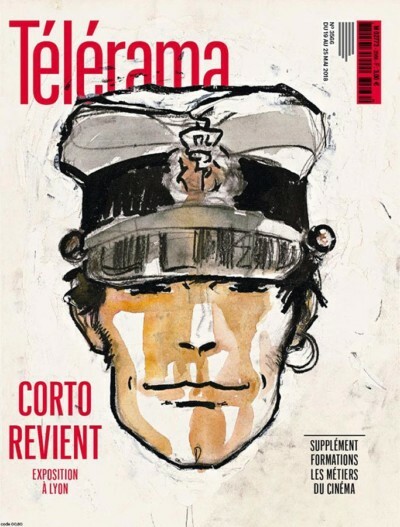 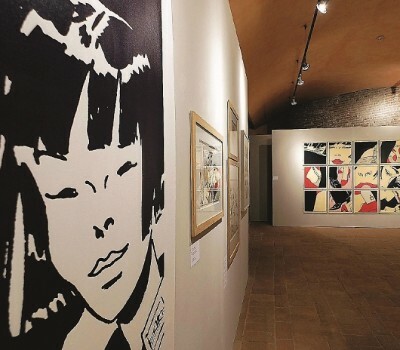 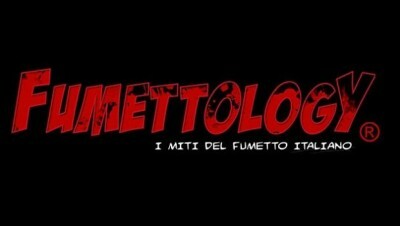 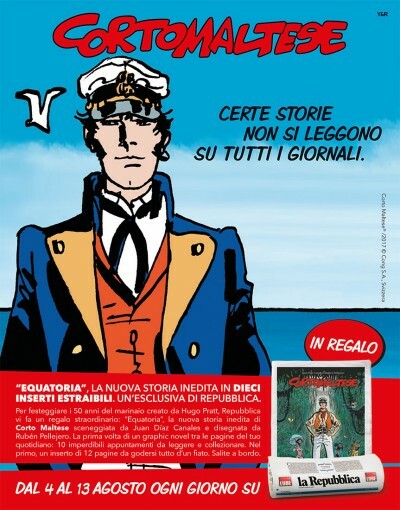 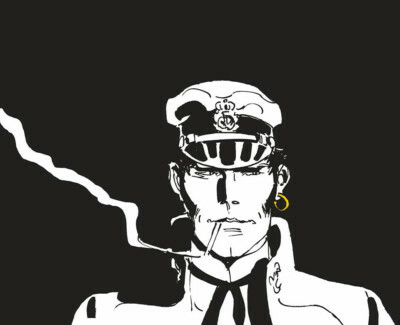 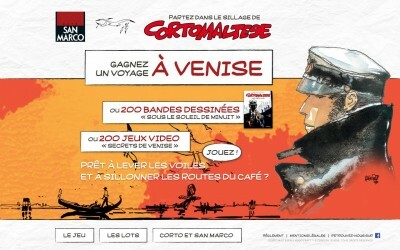 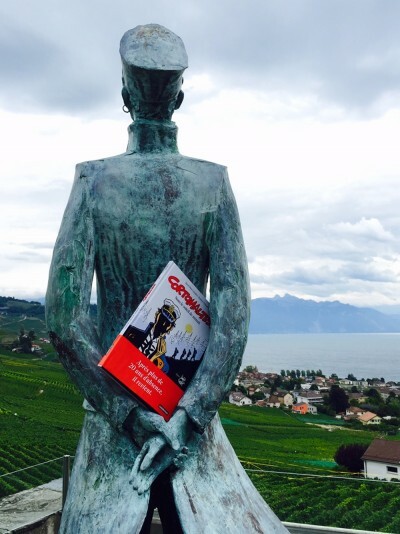 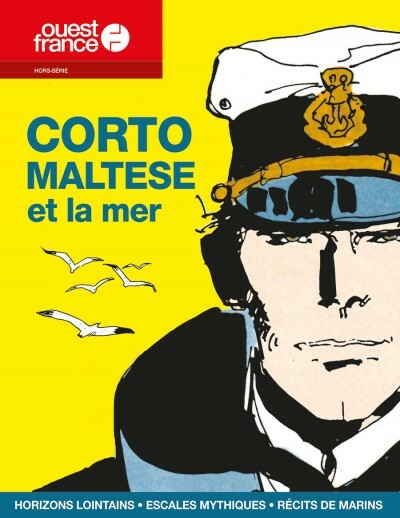 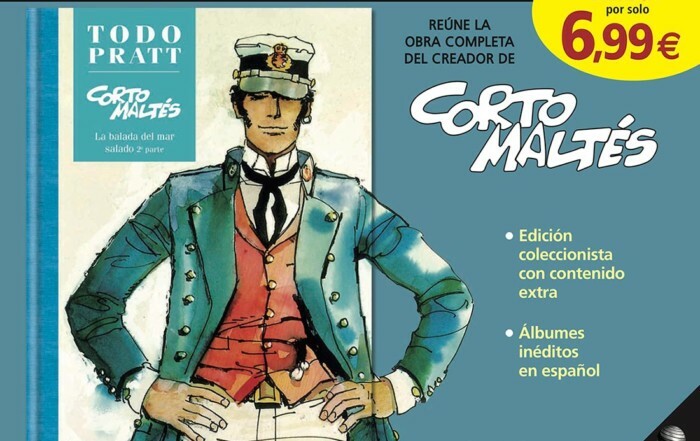 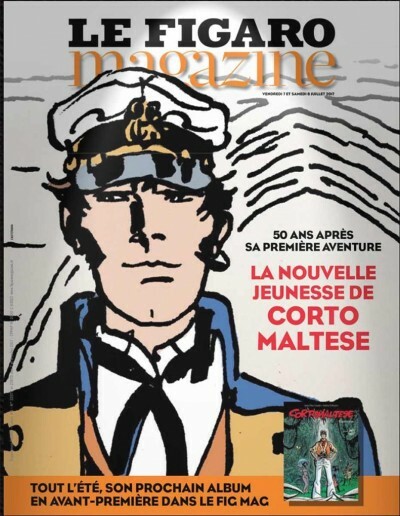 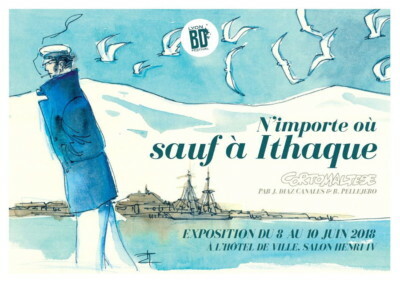 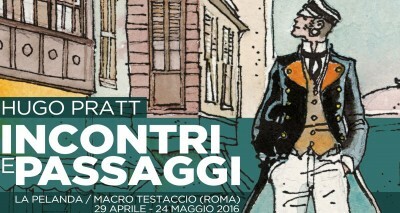 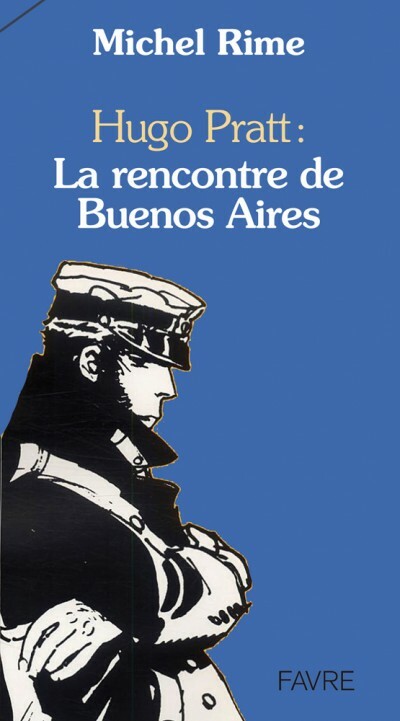 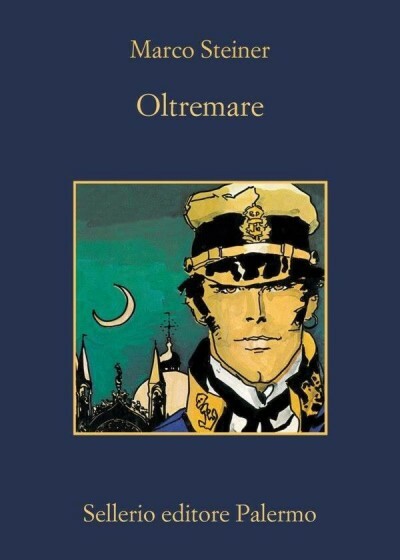 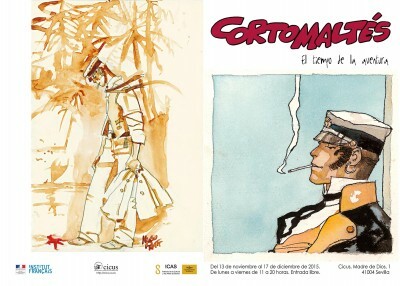 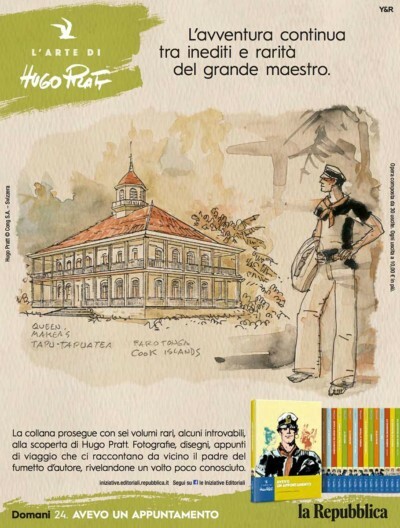 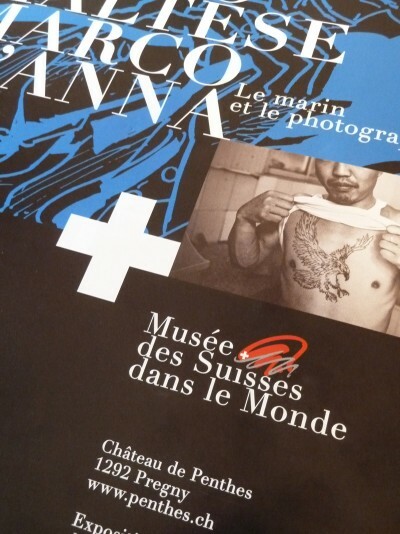 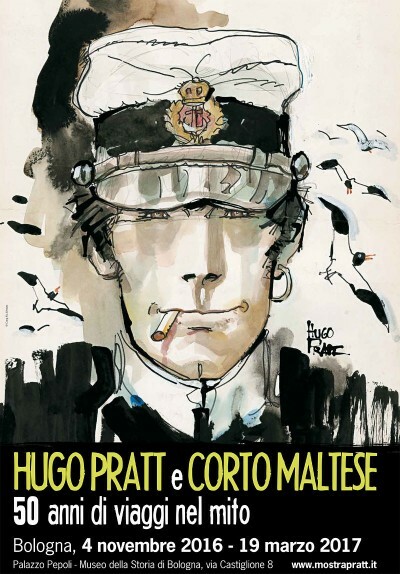 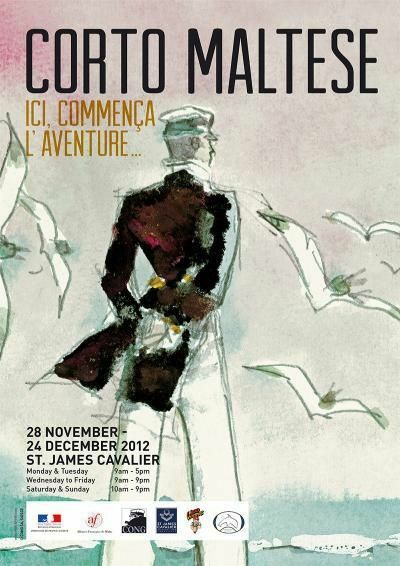 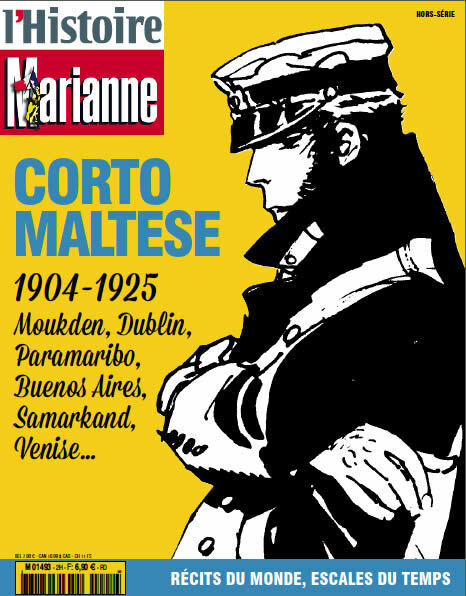 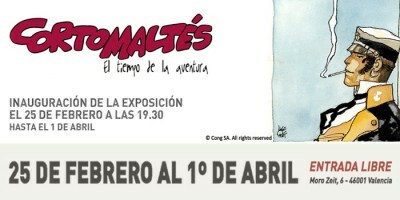 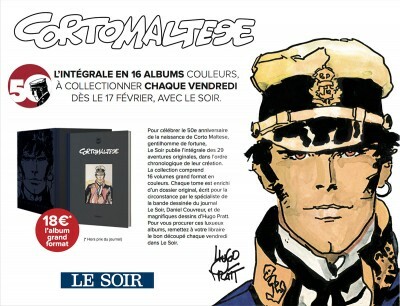 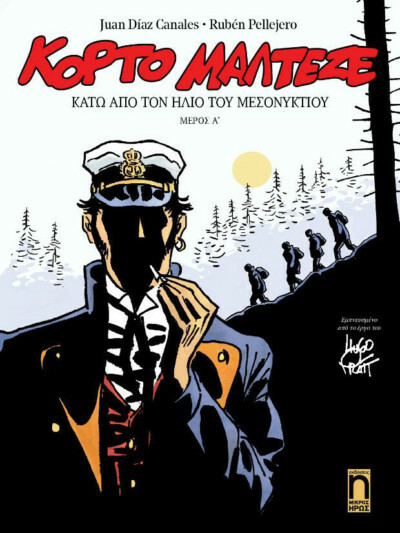 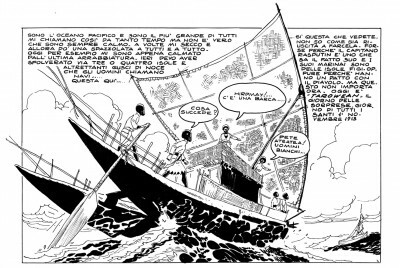 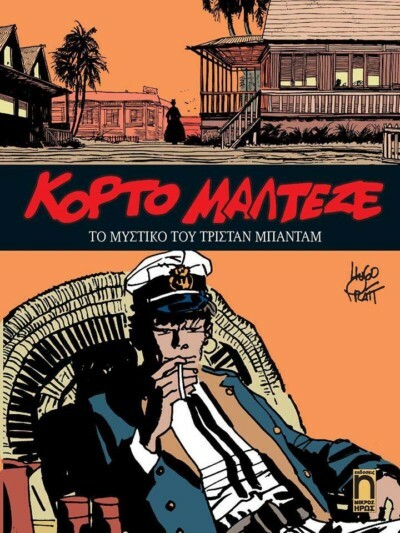 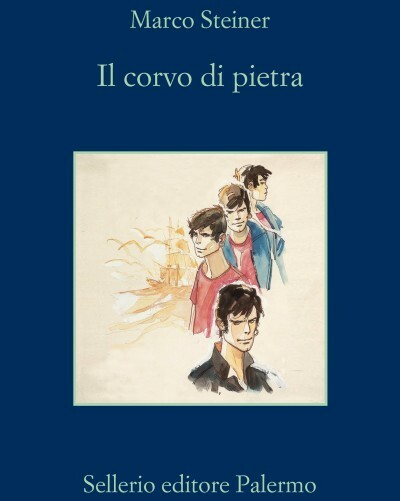 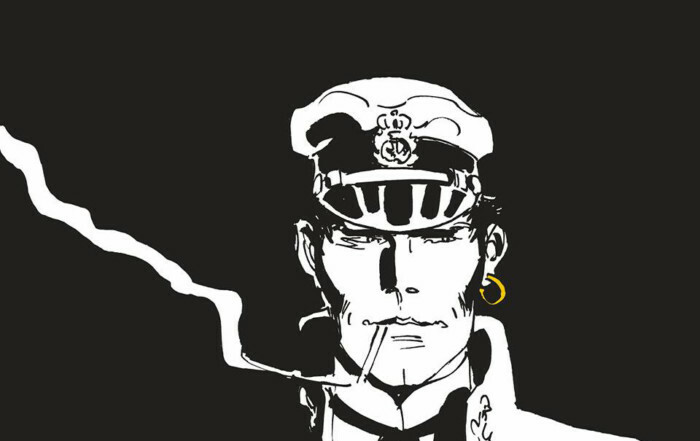 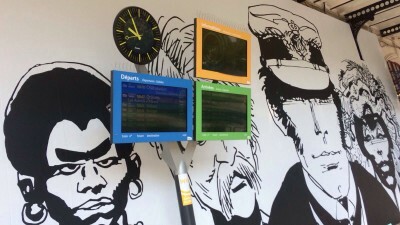 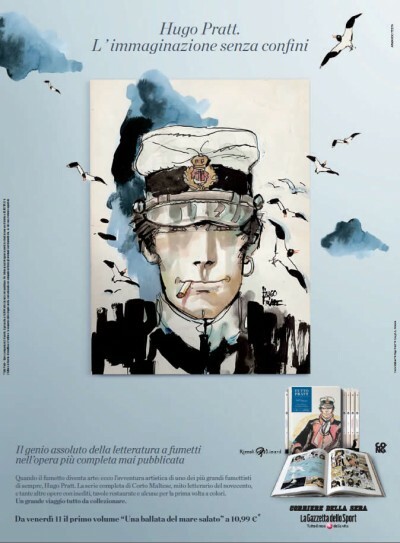 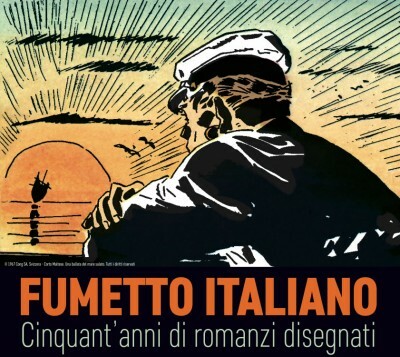 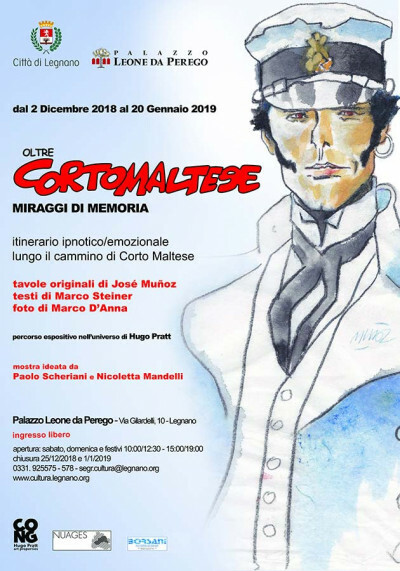 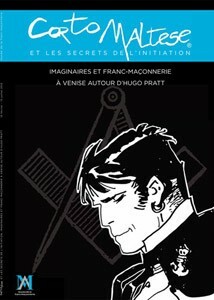 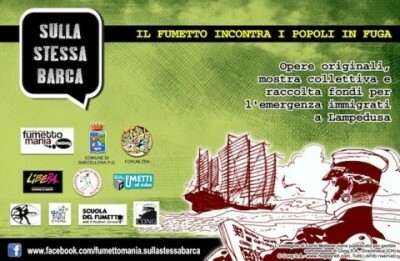 Alla Galleria Nuages, Otre Corto Maltese – Miraggi di Memoria, itinerario ipnotico ed emozionale lungo il cammino di Corto Maltese. 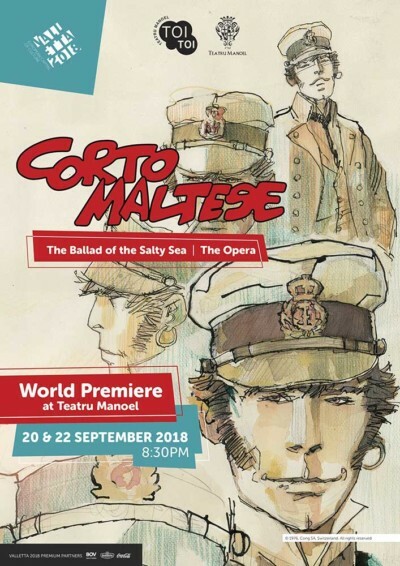 Audiences won’t want to miss the chance to catch this swash-buckling adaptation of the original storyline where our dapper sailor meets the enigmatic character, Rasputin. 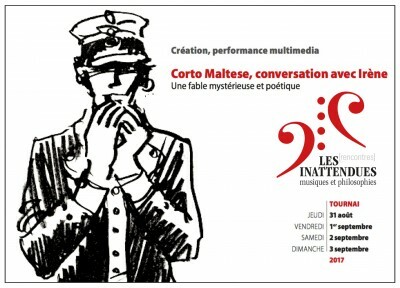 20/22 September 2018 – Teatru Manoel, Valletta.